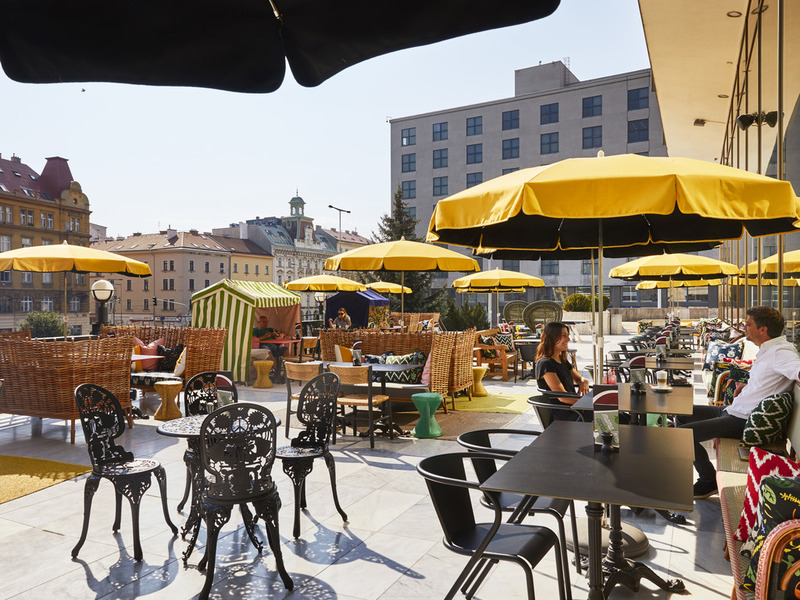 With 2 bars, 2 restaurants, one epic terrace, 238 rooms with the comforts of home and all the needs of digital modernity and five meeting rooms with a huge outdoor space, Mama Shelter Prague wants to create an oasis unseparated from the vibrant energy of the city. We want all the diverse characters that make Prague extraordinary that this isn't just a place for partying stags and collegiate sightseers, but a place to live, work, laugh, debate, celebrate and at the end of the night, to come home to Mama ! Mama's restaurant and her huge terrace offer her neighborhood as well as foreigners a place to meet around simple delicious homemade family style dishes and delicious cocktails.